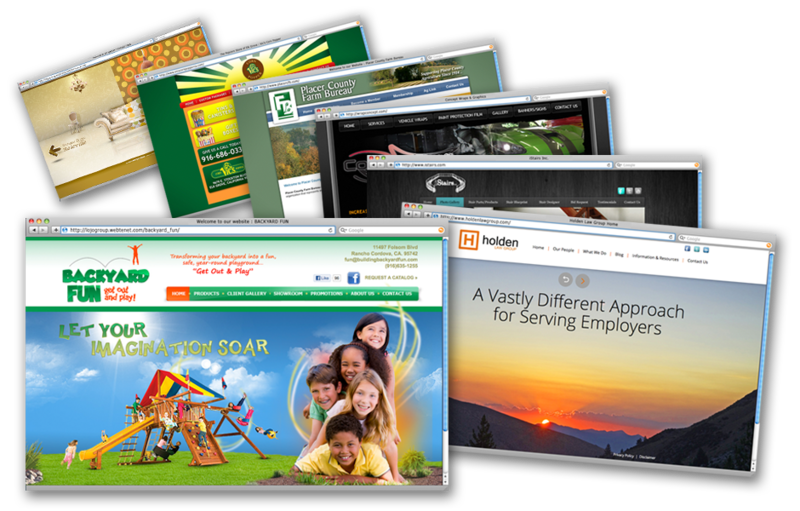 Increase your conversion rates with our web designs! You don’t always get a second chance to make a good impression, so we want to make your website’s impression a memorable one! Ranging from minimalistic web designs for your hobbies to a professional corporate website, FlashPoint Productions can make your dream design possible!